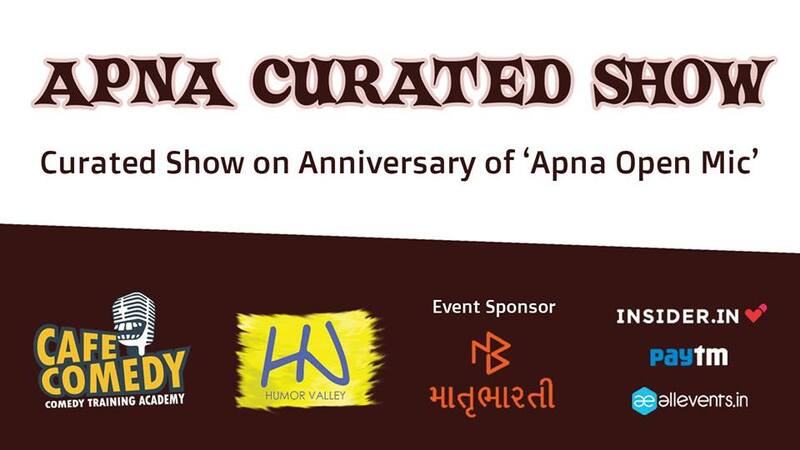 ‘Apna Curated Show’ is an curated event on the occasion of 1st Anniversary of Apna Open Mic. Give yourself a treat – book your seats now! See you on 31st March 2019, Sunday, 7:30 PM.